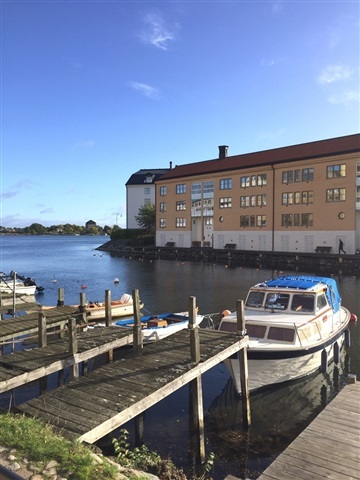 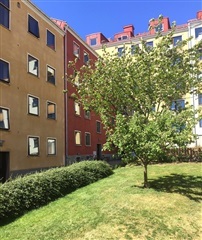 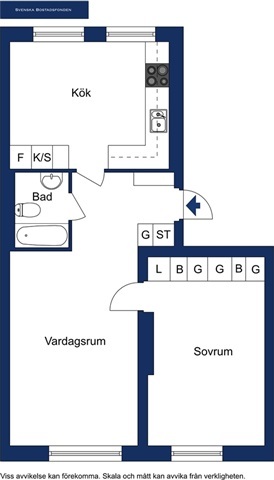 Apartment, Kyrkogatan, 37131 Karlskrona, floor: 1. 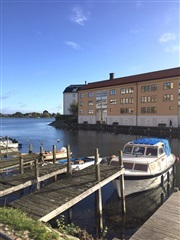 The property is located on Trossö, at the height of the bridge connection to Stumholmen. 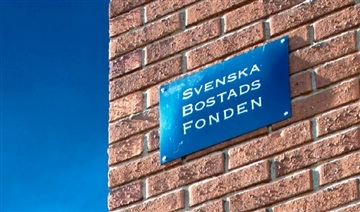 On the other side of Kyrkogatan, there is the old regiment that now partly works as a school. 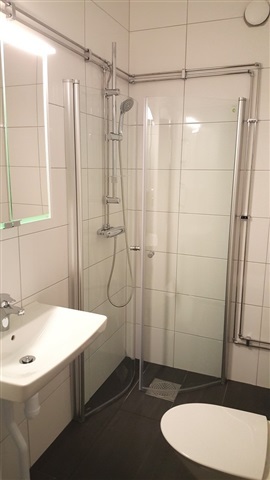 There are basement storage and laundry facilities.